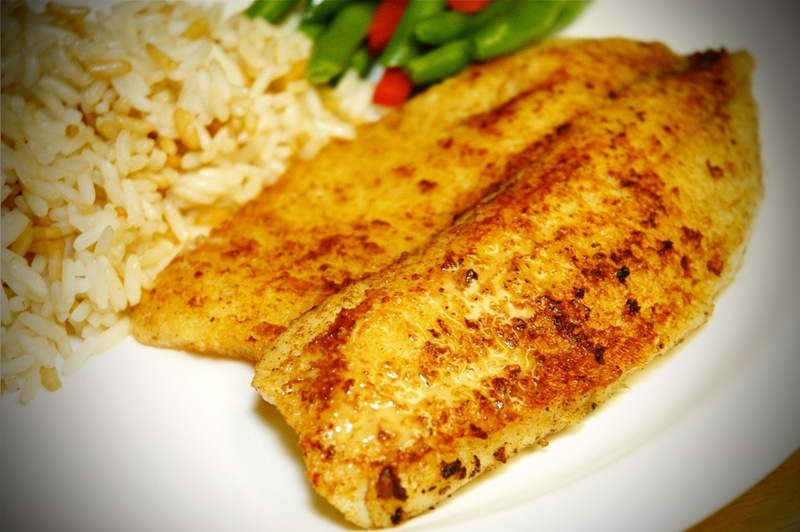 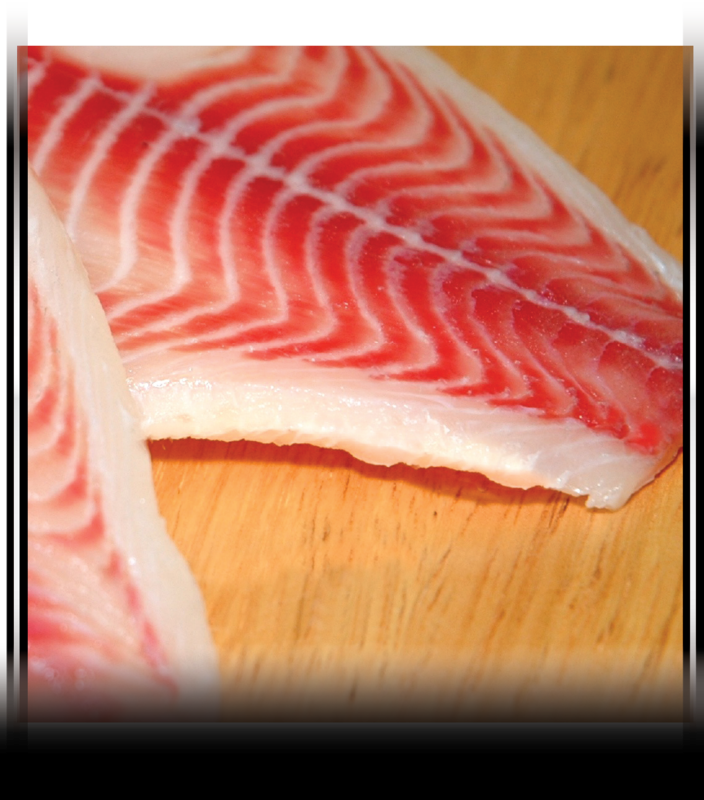 Tilapia is the 4th most consumed seafood species in the U.S., and it is our flagship item. 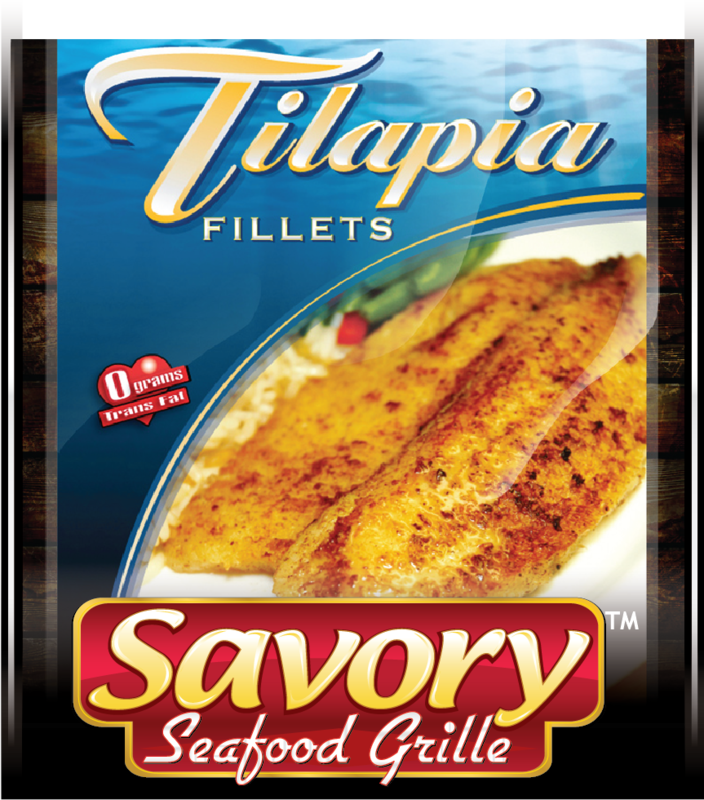 We import over 12,000,000 pounds per year of Tilapia, making us one of the largest Tilapia companies in the United States. 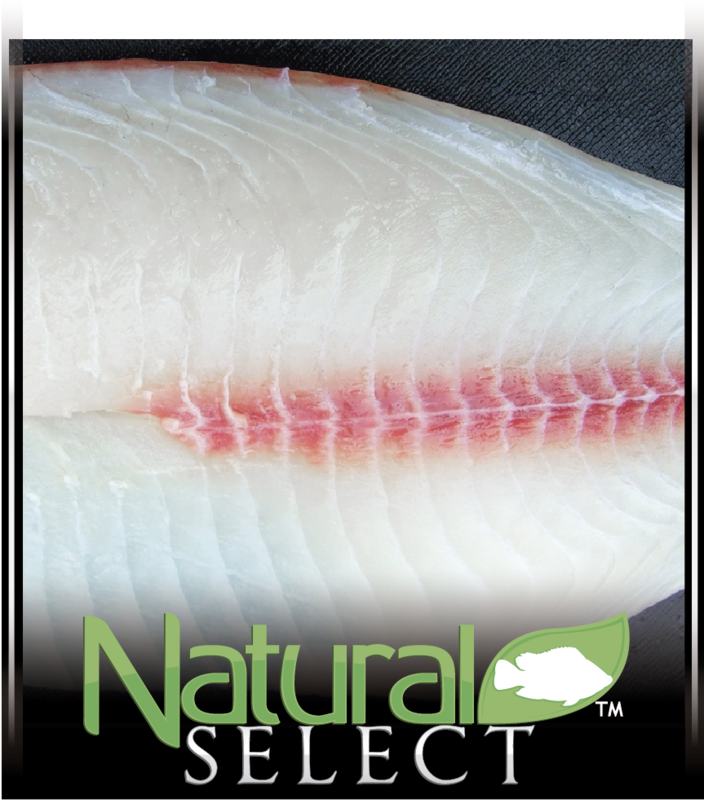 We offer a complete Tilapia solution for food service distributors, restaurant groups, retailers, and wholesalers throughout the U.S.. Our Tilapia is an affordable protein that has a consistent culinary approved taste profile that our customers rely on for program growth, as it provides a better dining experience for the end user. 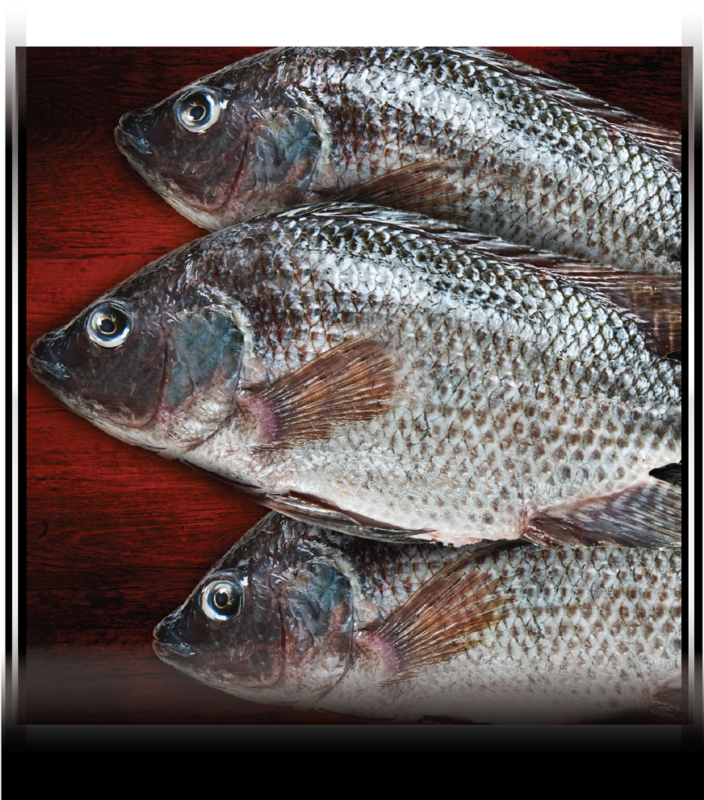 The combination of our taste profile, our extensive quality control measures, and our relationships with our farmers and processors are the foundation of the success of our Tilapia program. 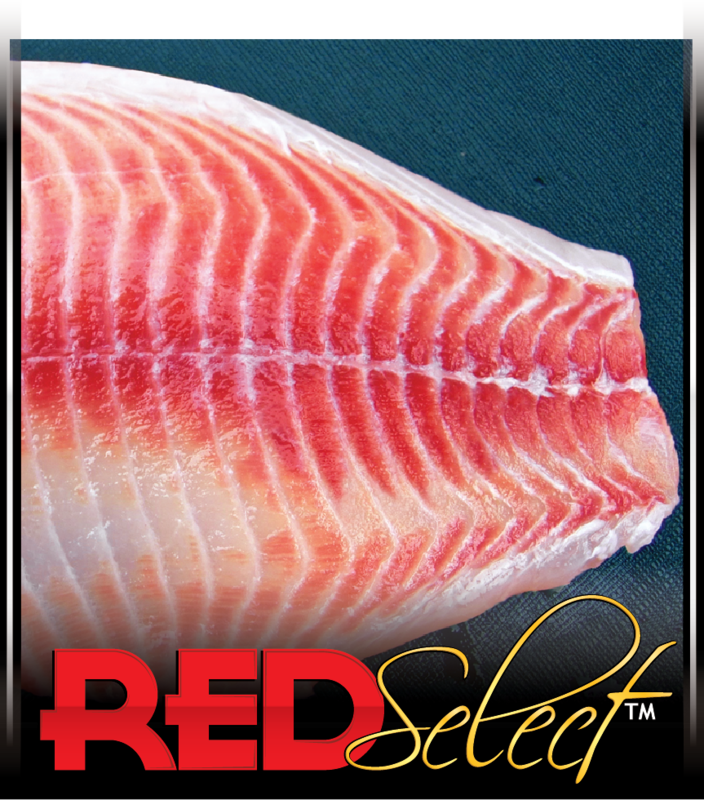 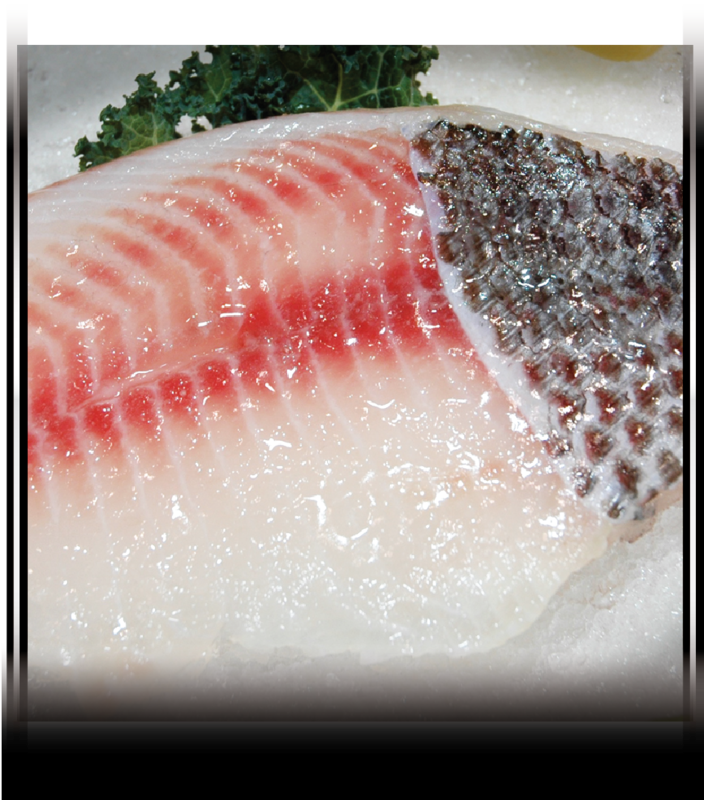 Our program features a Tilapia for several different types of customers - choose the Tilapia that best suits your needs!